Blowing out some miscellaneous parts before the next project. PayPal only. 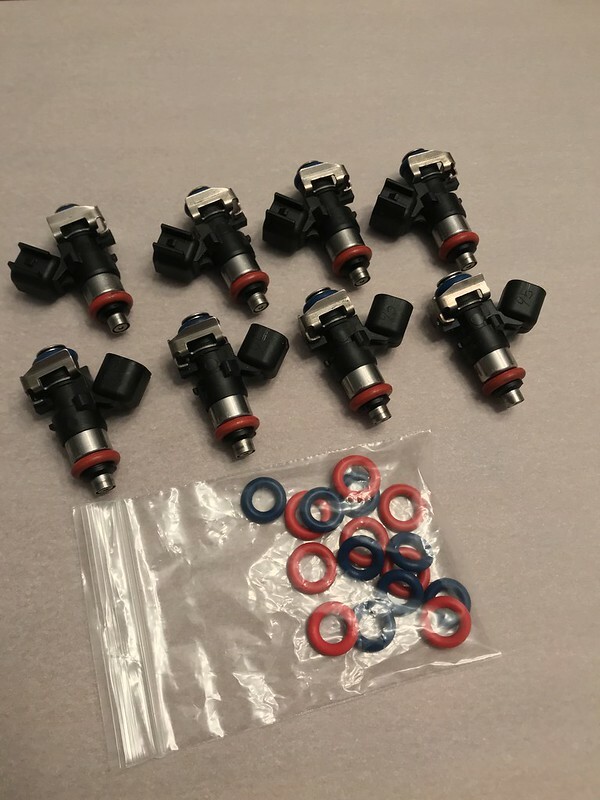 All parts shipped USPS CONUS. Please ask if you have any questions. Thanks. 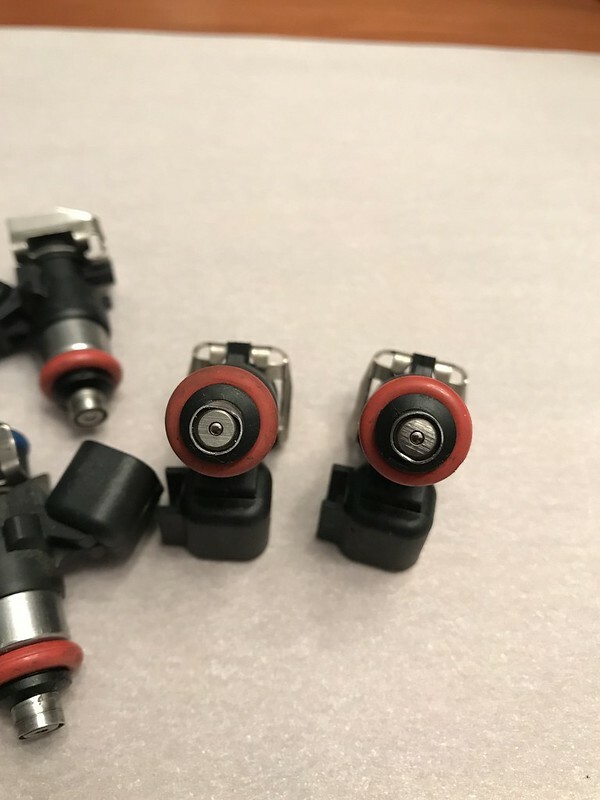 [ SOLD ] FIC(Connection) 1000CC INJECTORS ($300 shipped): P/N FIC1000CTSV FLOW MAX. 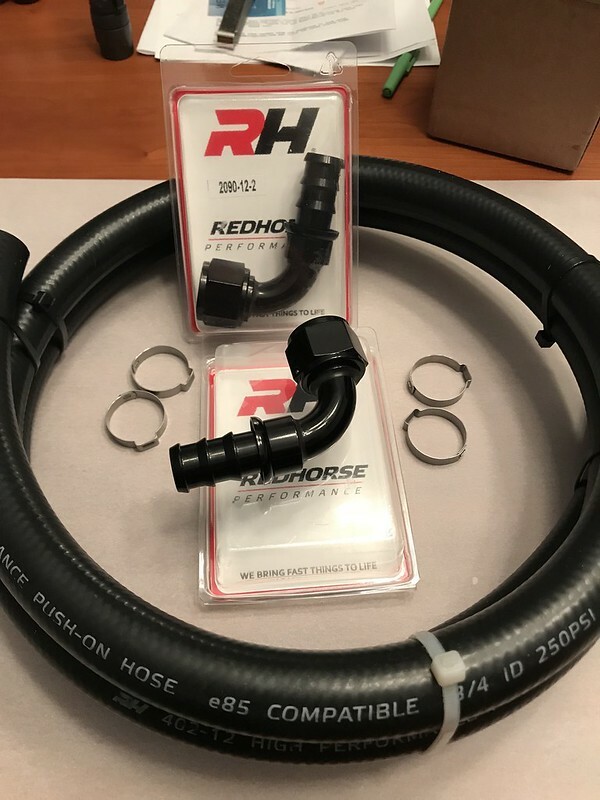 [ SOLD ] NEW REDHORSE -12AN Pushlok Ends + 7.25ft HOSE ($55 shipped) : I’ll throw in a few Oetiker clamps to make them look factory. Paid almost $100 MSRP with hose. 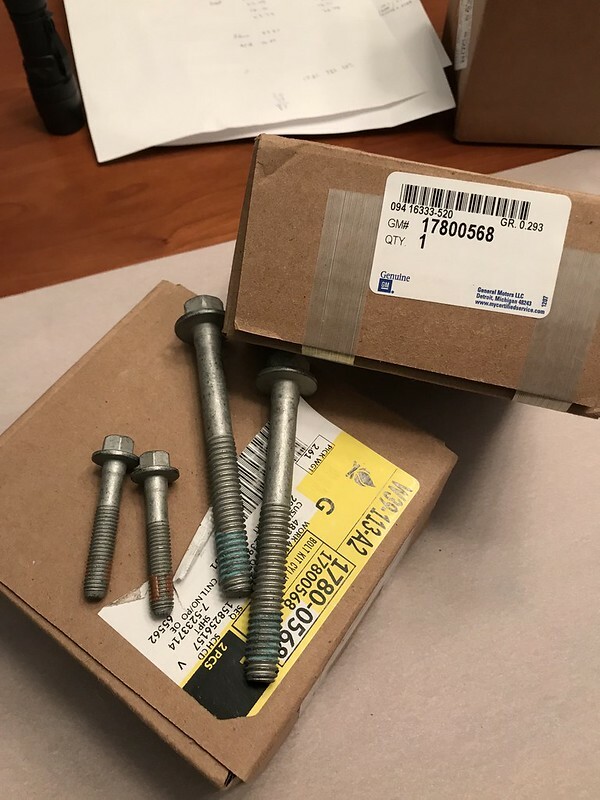 NEW GEN 4 LS HEAD BOLT KIT, GM 17800568 ($39 shipped): Complete set for both heads. Internet price is about $60. 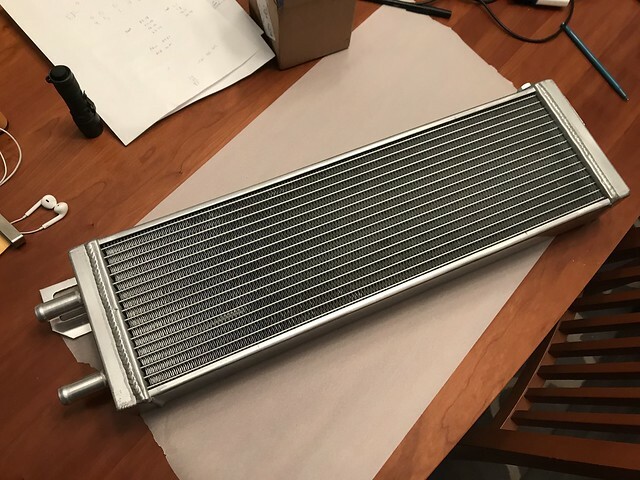 [ SOLD ] NEW CXRACING WATER HEAT EXCHANGER ($100 Shipped): Model CXM-HE001. 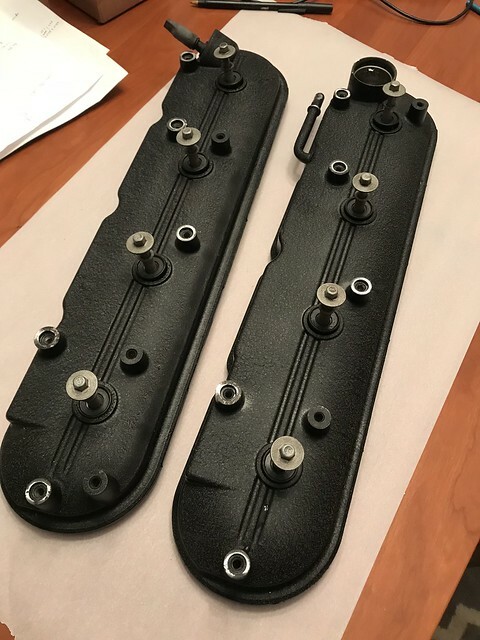 23.5”x6.75”x2.75” with 3/4” inlet/outlet. Another member here has used this on his PPV blower installation. Bought for $168.